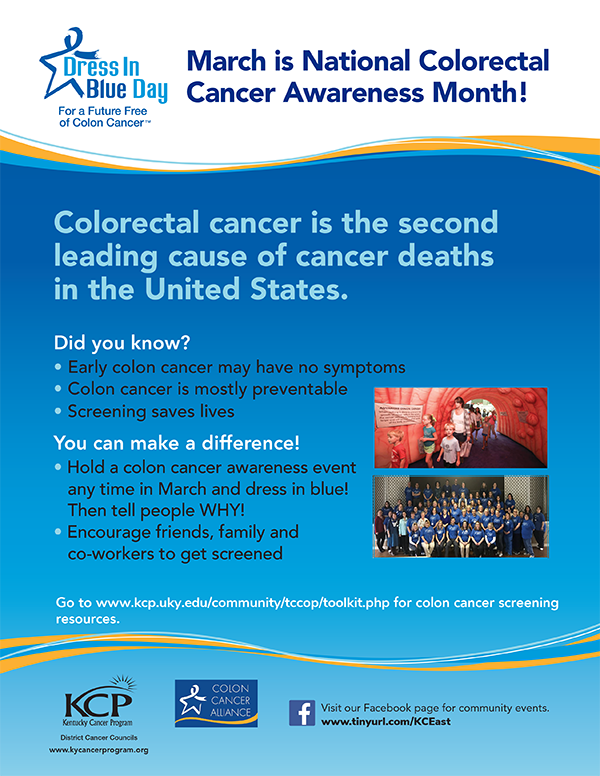 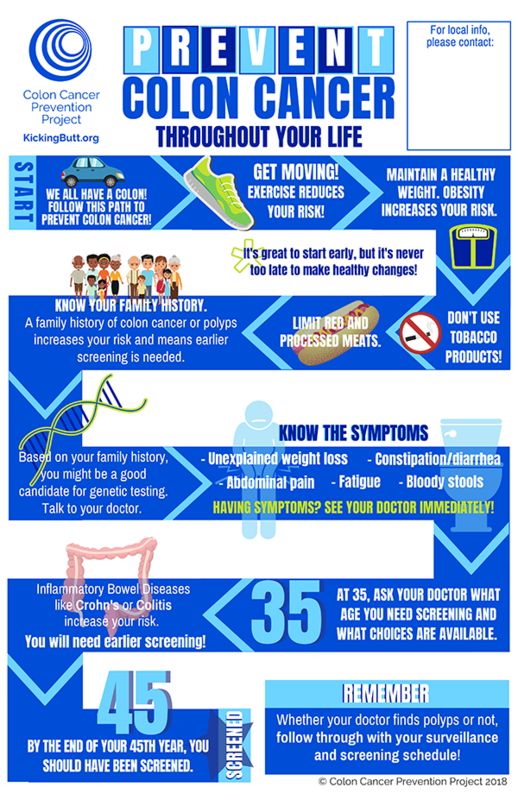 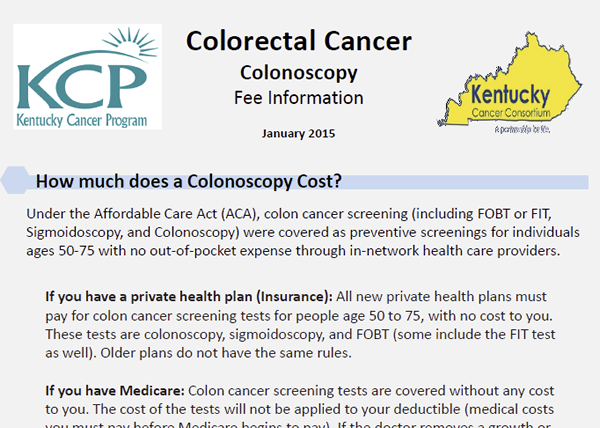 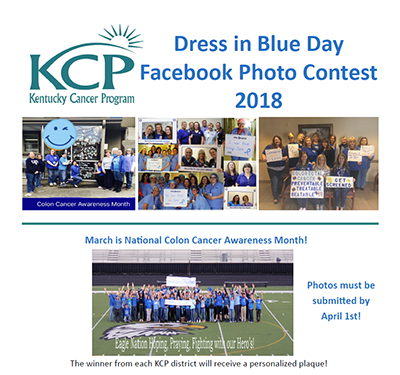 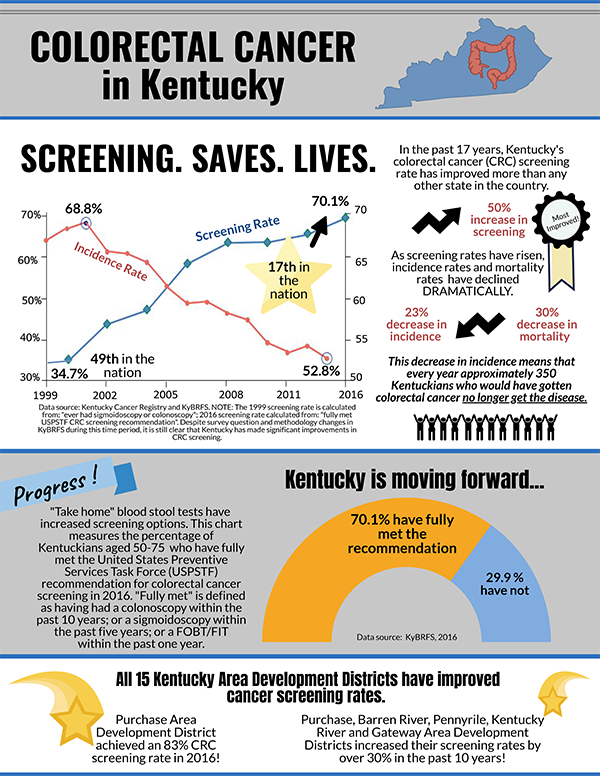 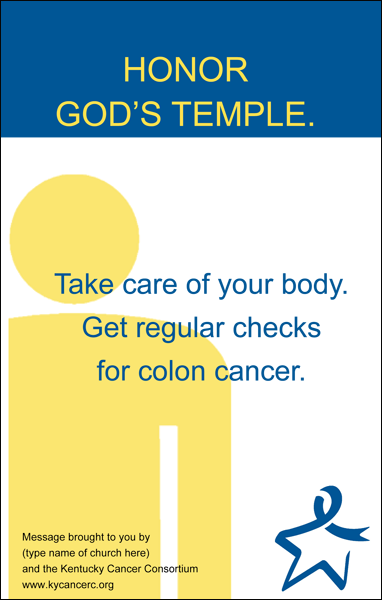 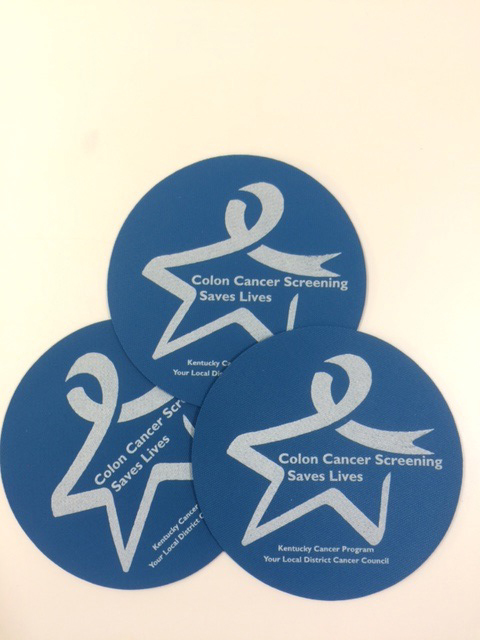 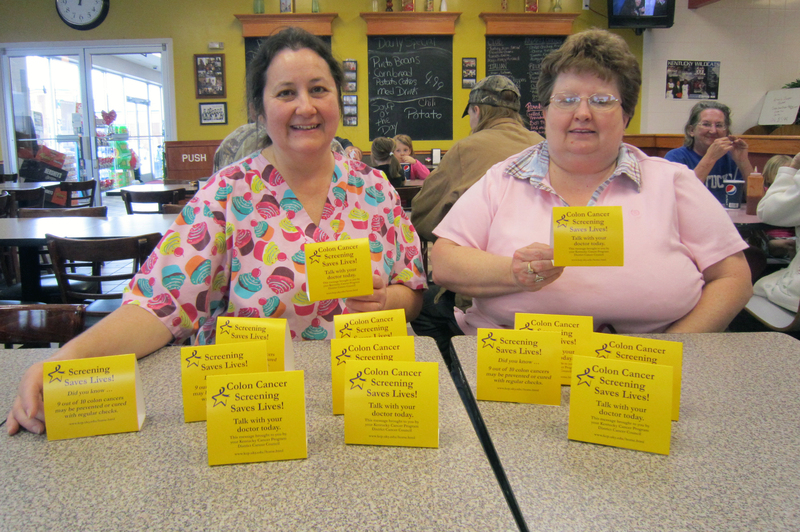 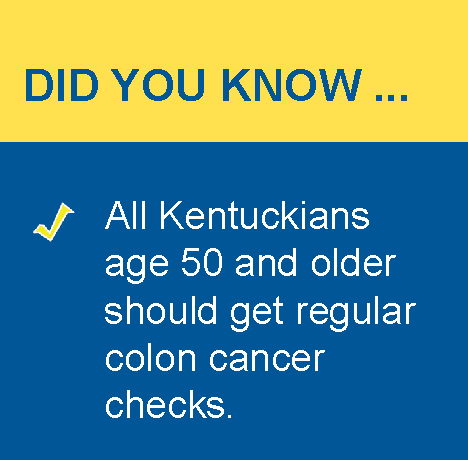 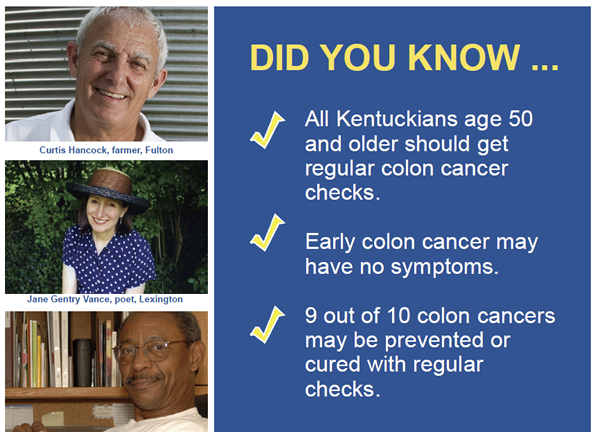 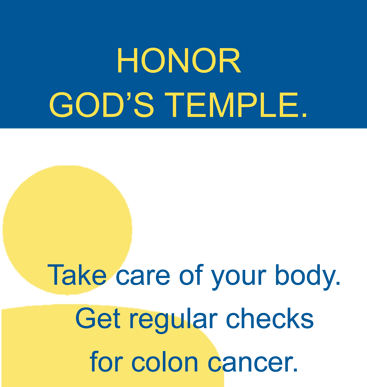 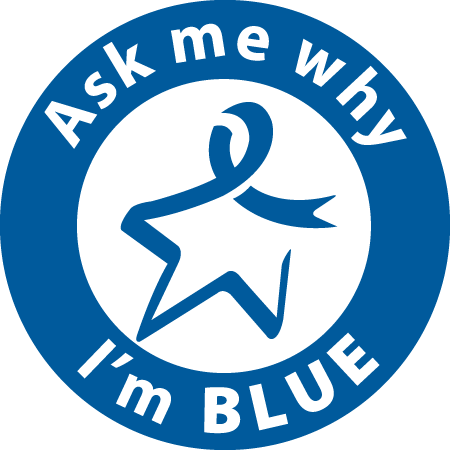 KCP works with District Cancer Councils to promote "Colon Cancer Awareness Month" and "Dress in Blue Day" in March and draw attention to the importance of colon cancer screening. 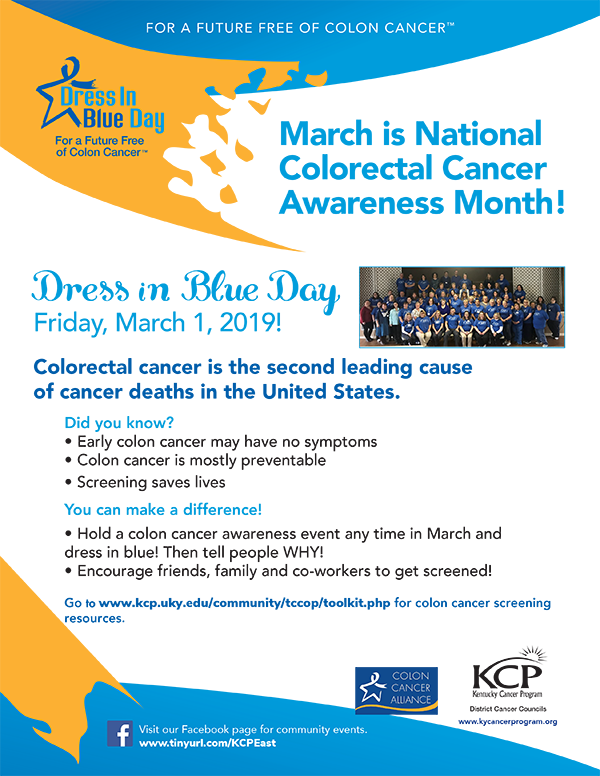 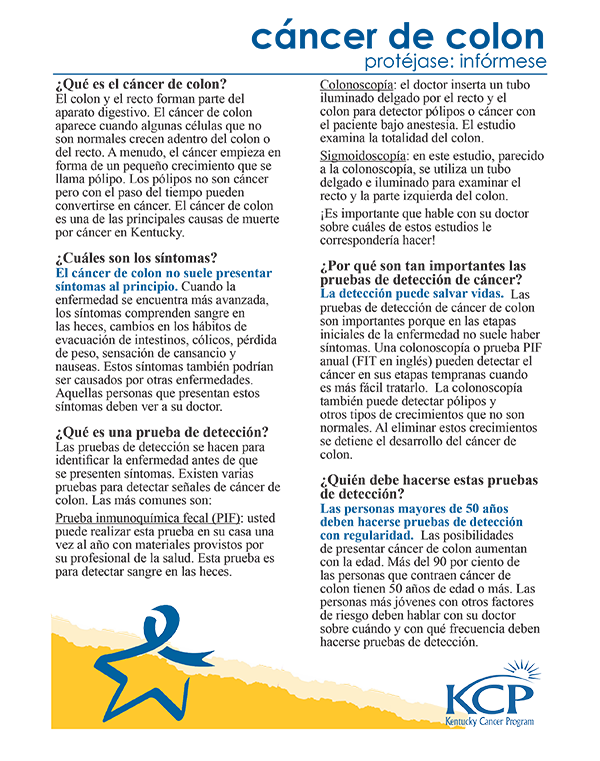 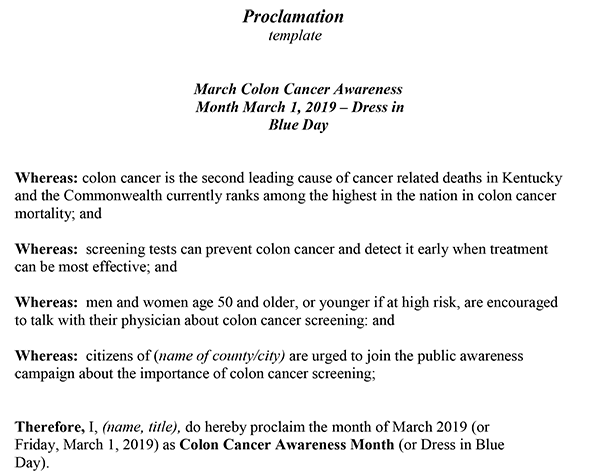 This toolkit was developed to assist organizations and groups with planning and implementing activities related to these annual events. 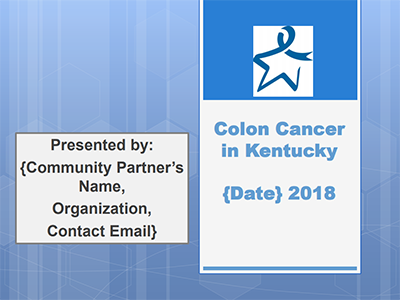 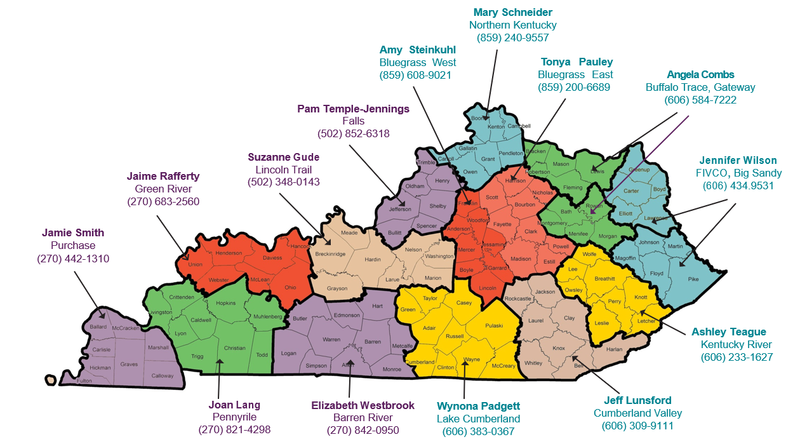 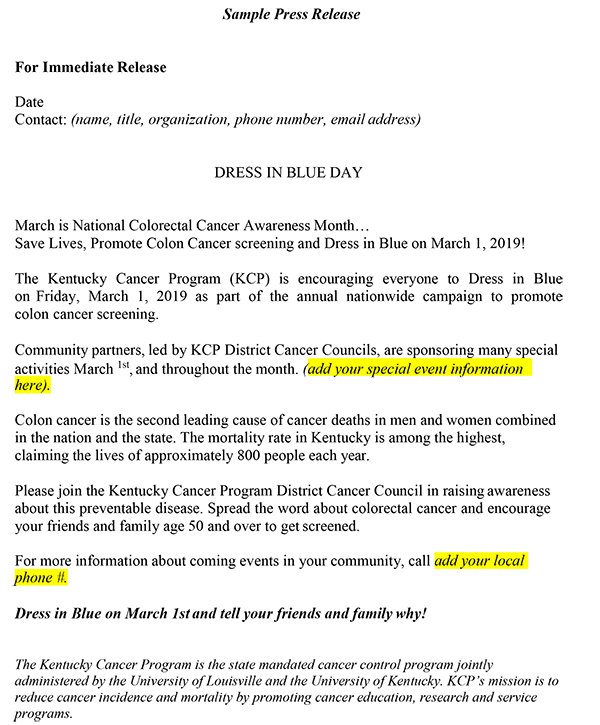 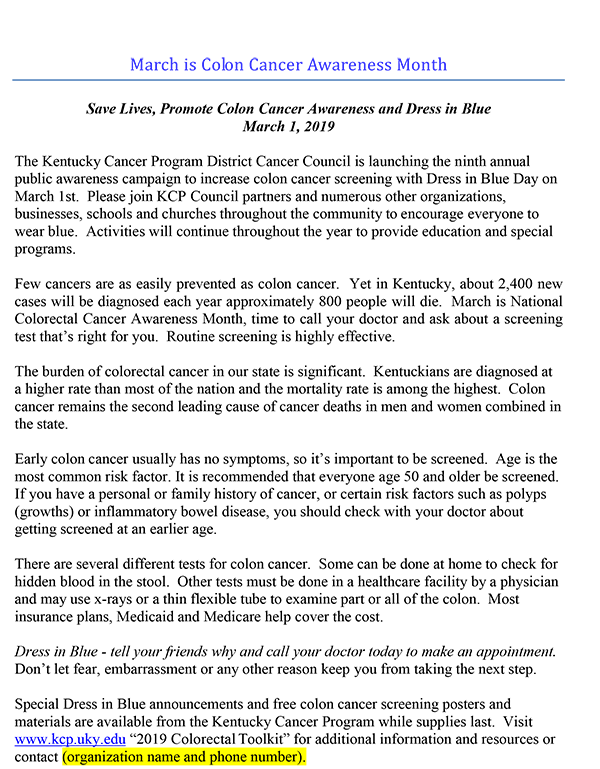 A variety of resources such as flyers, fact sheets, posters, news releases, public service announcements, promotional items, presentations, sample proclamations, and examples of successful activities are available here. 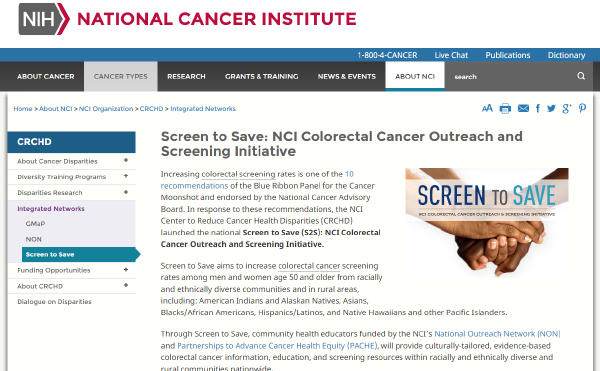 The resources can be tailored to specific organizations and communities. 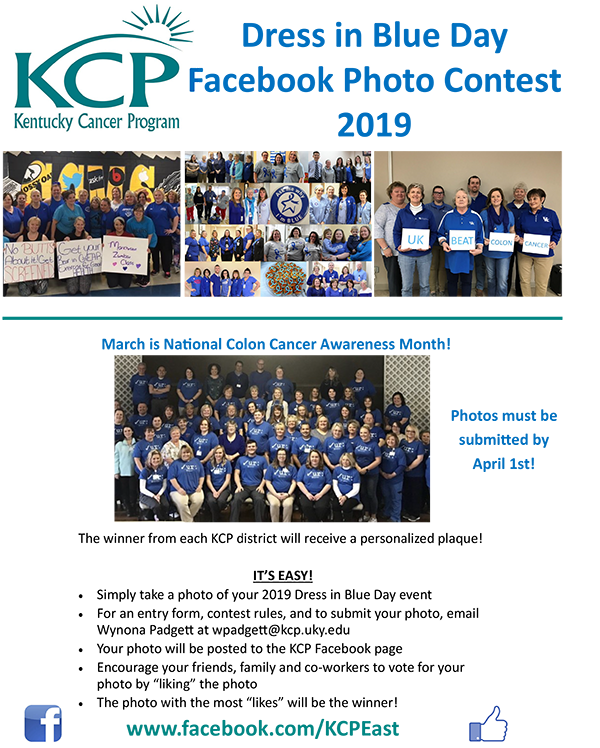 For additional information on how your business or organization can participate, please contact your Regional Cancer Control Specialist. 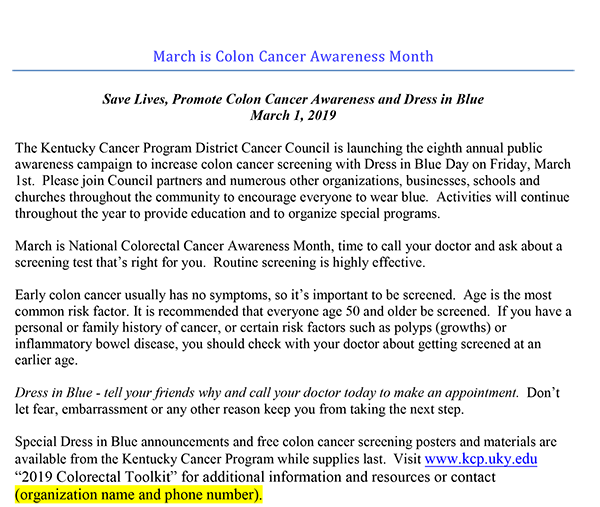 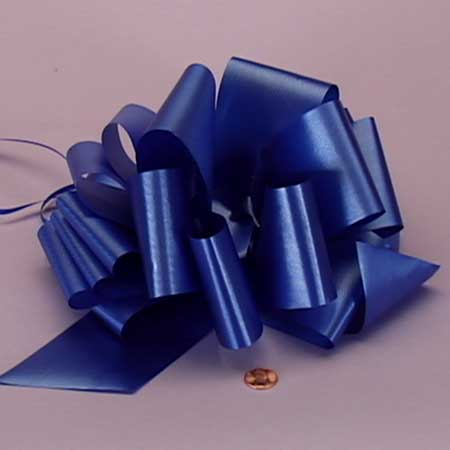 The following promotional materials are available on a first asked/first served basis. 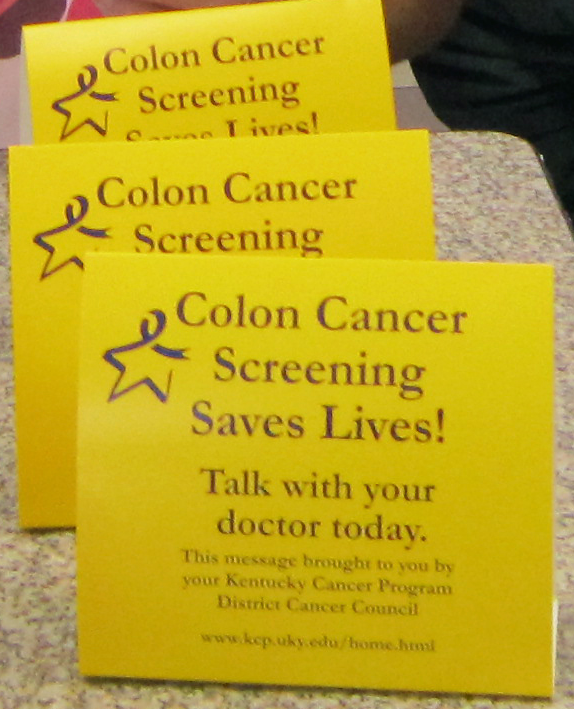 Please contact your local cancer control specialist to order. 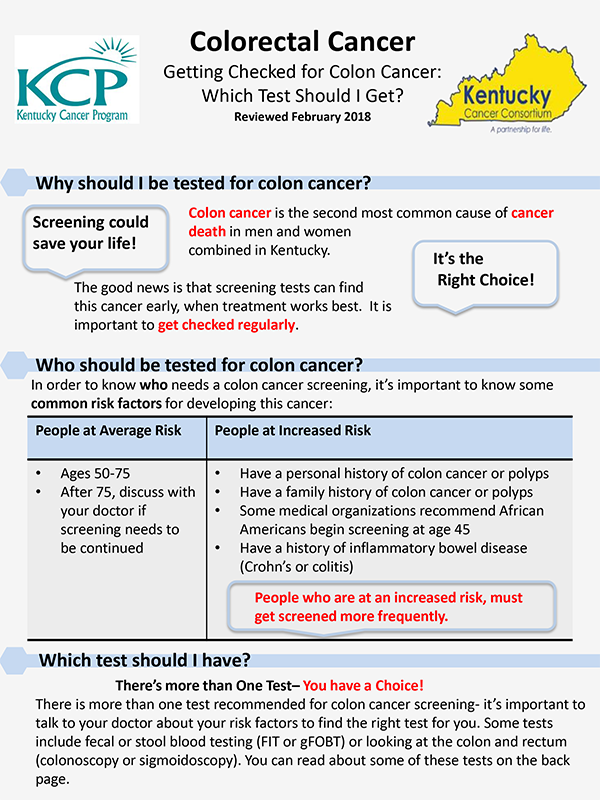 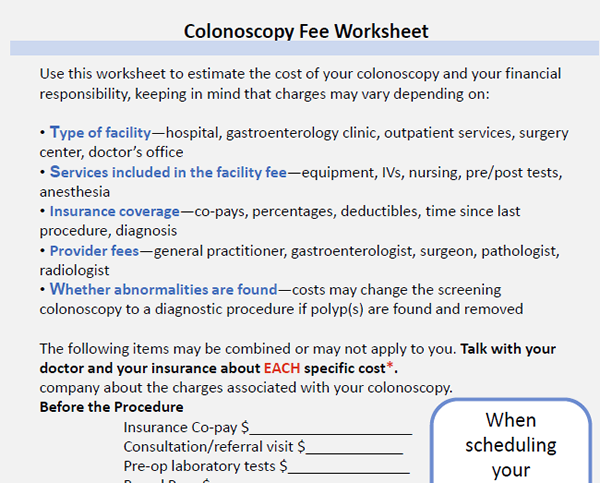 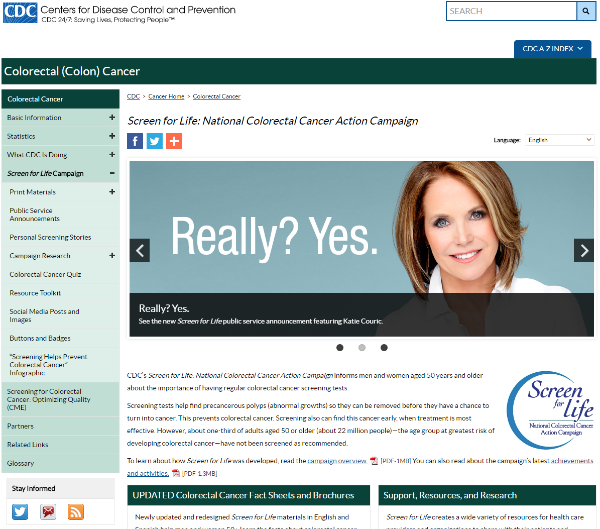 Getting Checked for Colon Cancer: Which Test?